President Trump on Tuesday formally nominated former US senator Scott P. Brown to serve as his ambassador to both New Zealand and Samoa, the latest turn in an often itinerant political career. Brown still needs to be confirmed by the Senate, but former political rivals Elizabeth Warren and Jeanne Shaheen, two Democrats who beat Brown in two states, have both voiced support that signals an easy road. The White House had announced its intentions last week. 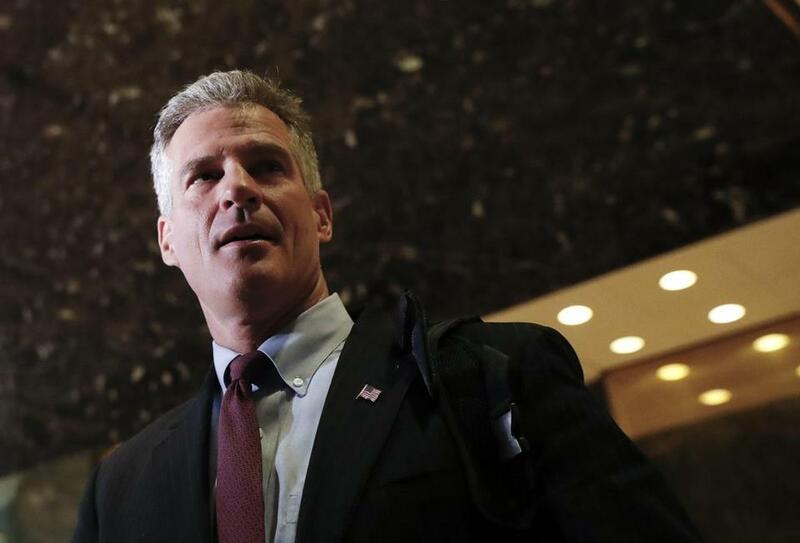 Brown endorsed Trump at a pivotal moment in the Republican presidential primary, between the Iowa caucuses, which Trump lost, and the New Hampshire primary, which he won. Brown had initially angled for a veterans affairs Cabinet post, but Trump instead appointed David Shulkin. A veteran Massachusetts state legislator, Brown scored a major upset win for a US Senate seat in 2010. After losing to Warren two years later, he moved to New Hampshire and unsuccessfully challenged Shaheen for a Senate seat there in 2014. Brown served 35 years in the Army National Guard before retiring in 2014. He has worked as an analyst for Fox News and maintained an active social media profile. Brown was not immediately available for comment Tuesday.